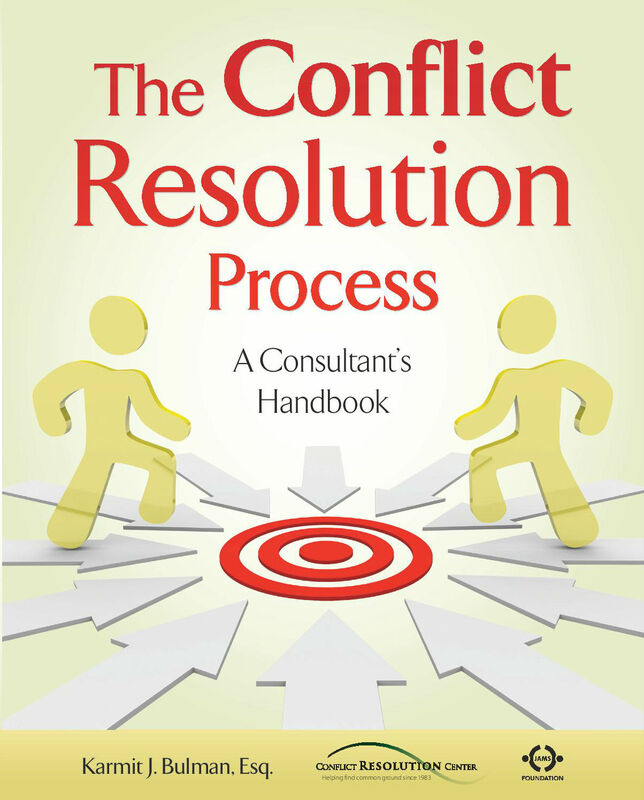 Conflict is the most pervasive aspect of the human experience. In a stalemate situation, there is both challenge and opportunity in achieving positive resolution. 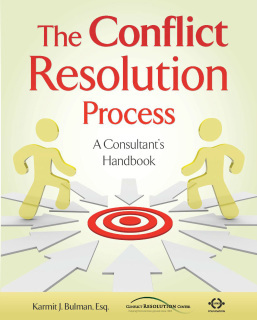 Designed in a friendly and accessible format, this guide will teach those who work with people in conflict to actively lead others to peaceful and respectful conflict resolution. 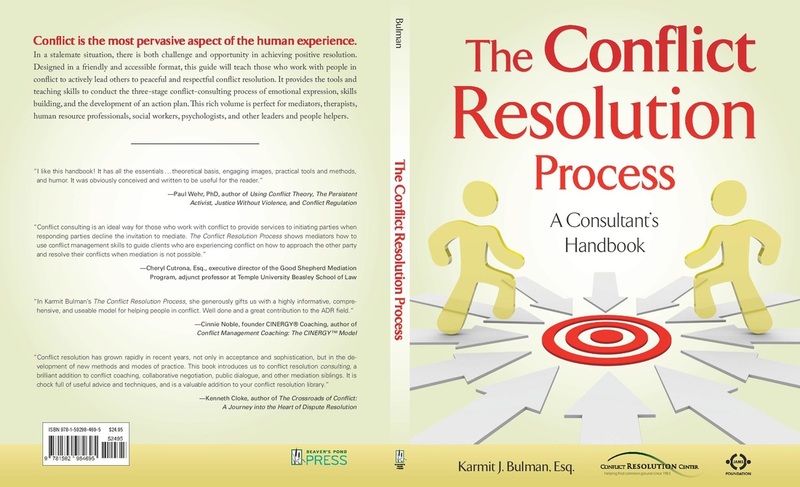 It provides the tools and teaching skills to conduct the three-stage conflict-consulting process of emotional expression, skills building, and the development of an action plan. This rich volume is perfect for mediators, therapists, human resource professionals, social workers, psychologists, and other leaders and people helpers.